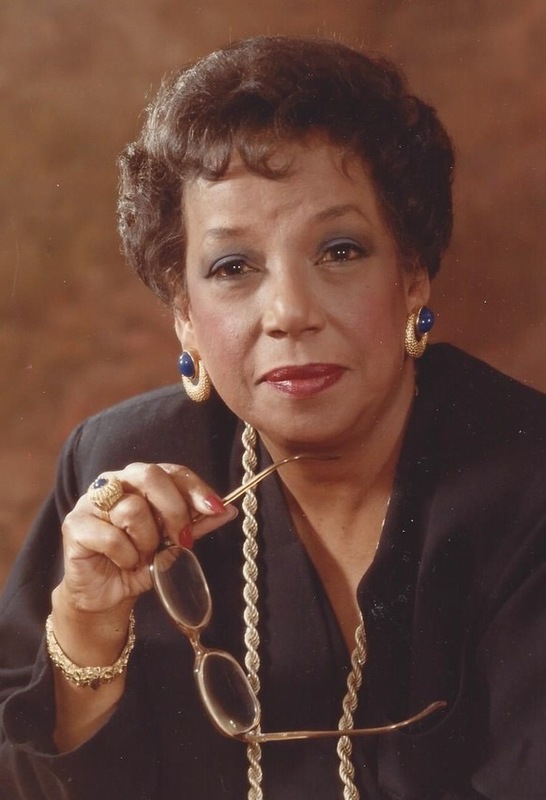 Robichaux grew up in the Depression, took over her family’s ice cream business upon the death of her husband in 1971, and then – upon selling the successful enterprise in 1992 – finally realized her dream by living in Paris and managing gospel concerts. “She attended a Roman Catholic grade school and the town’s only high school for blacks, where she graduated at age 16 as the valedictorian,” reports Hagerty. Her father died prior to her attending Fisk University in Nashville. She finished her education at Chicago State University. As a golfer, she played in U.S. tournaments, as well as in Europe and Africa. Her husband Joseph Robichaux coached track and basketball and was active in Chicago’s Democratic Party. He purchased the Baldwin Ice Cream Company in 1967. It was never Robichaux’s plan to lead Baldwin. But upon her husband’s death, the responsibility fell upon her shoulders. “At that time, the company sold ice cream at its own parlors and at independent grocers in African-American neighborhoods,” reports Hagerty. After the death of her husband, Ms. Robichaux scrambled to learn the business, set goals for all the employees, and establish her leadership. “Wholesale sales grew as she persuaded more supermarket chains to carry her ice cream, and not just in African-American neighborhoods,” wrote Hagerty. During a trip to Paris with a group of female entrepreneurs in 1985, Robichaux was convinced she needed to live in the City of Lights. Upon the sale of her company in 1992, she sold her car, house, and jewelry in order to move to France. She eventually moved to the Dallas area to live near her children and granddaughter. RIP Jolyn Robichaux.